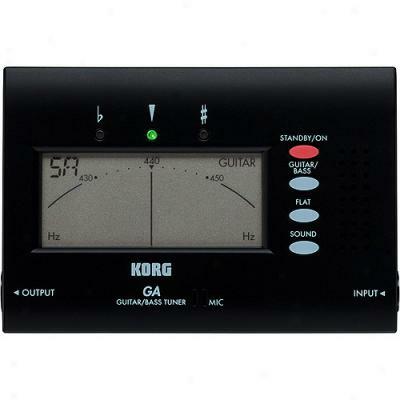 This Dedicated, Easy-to-operate Guitar/bass Tuner Fratures Automatic Pitch Detection And A Large, Easy-to-see Lcd Needle-style Display. 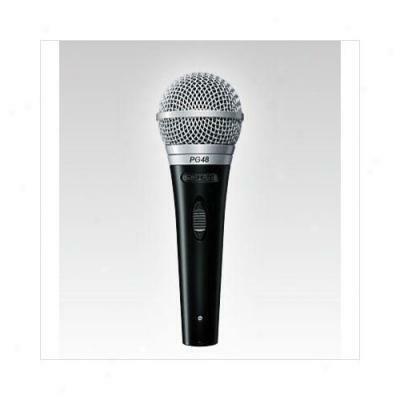 The Gig Star Will Meet All Your Entertainment Needs. 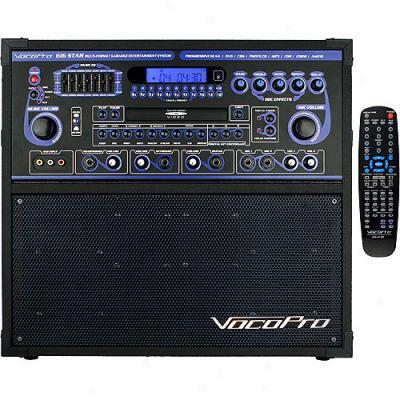 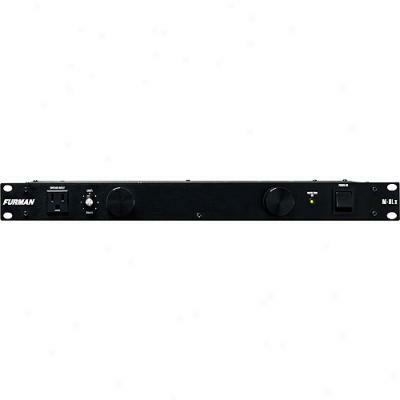 Additional Features Are 1/4" Guitar And Keyboard Inputs, Am/fm Tuner, Seven-band Eq, Two Xlr Microphone Inputs With Effrcts, Digital Key Controller And Vocal Cancsl Controls.